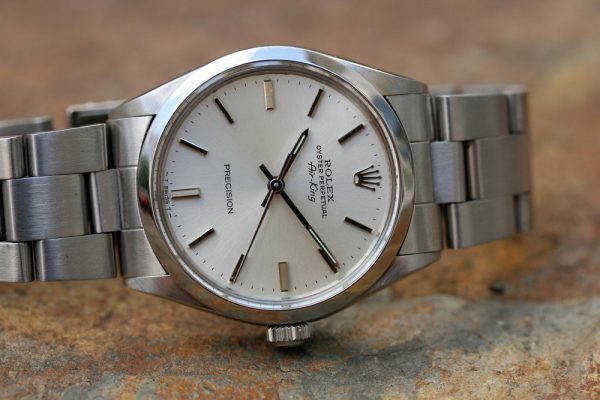 Excellent vintage condition without dings or dents. 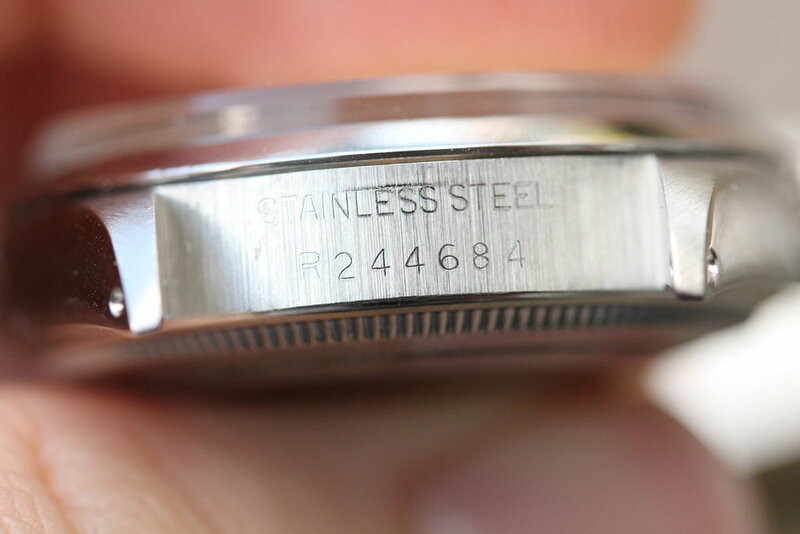 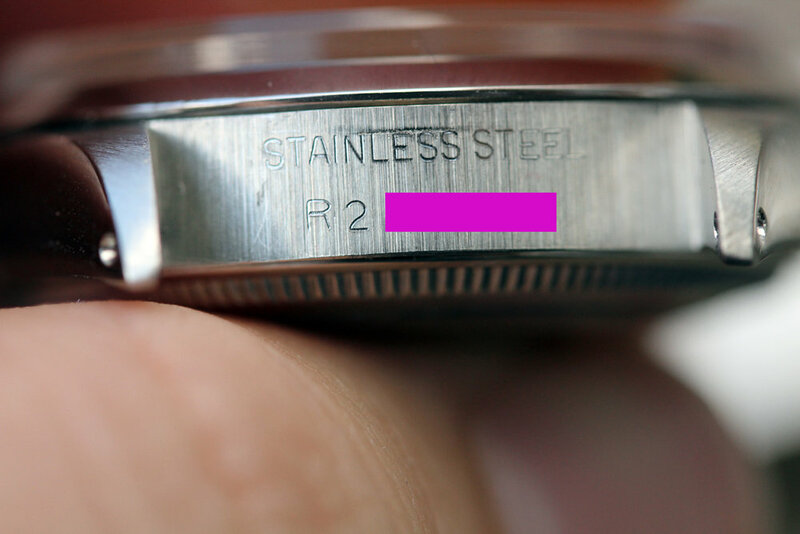 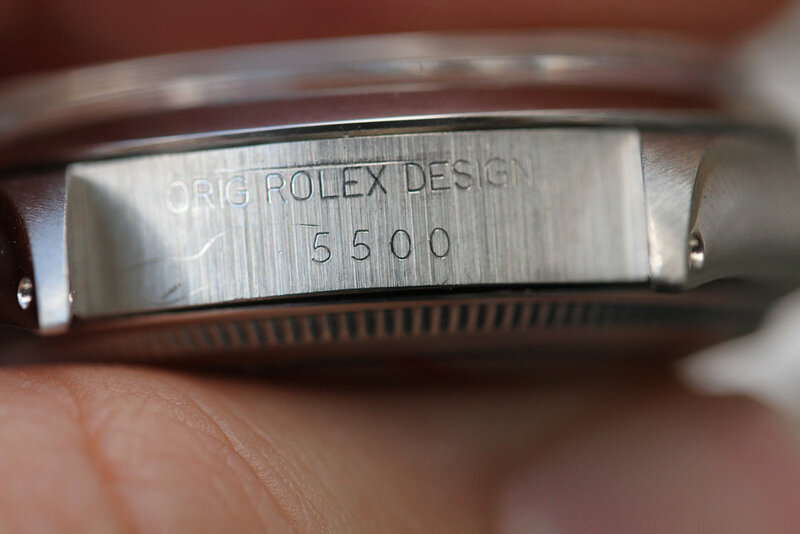 Serial and reference numbers are fully intact and clearly visible. 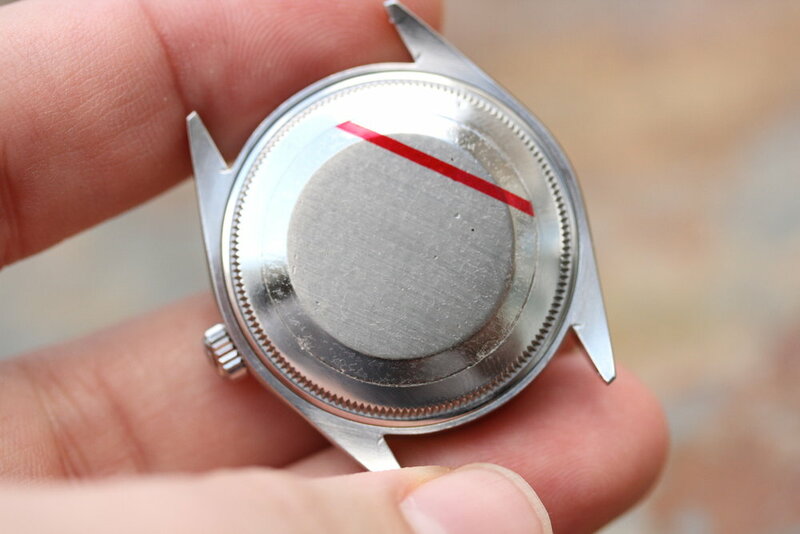 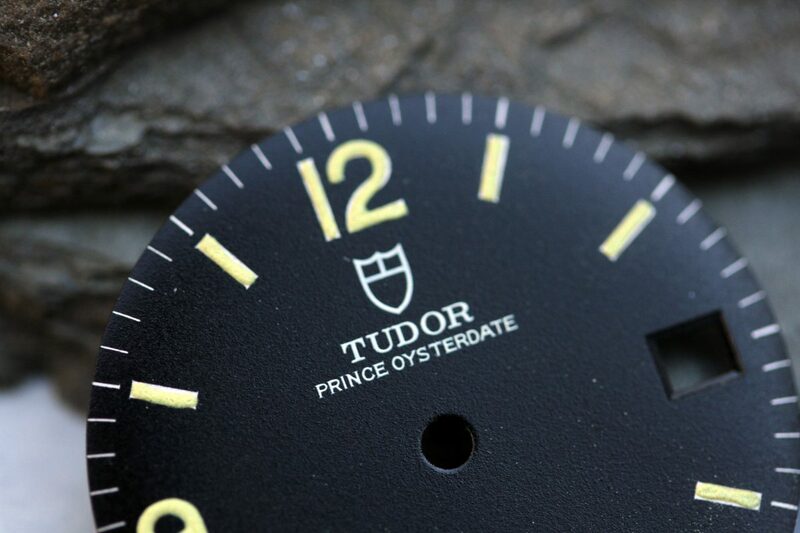 Dial is original, tritium, and damage free. 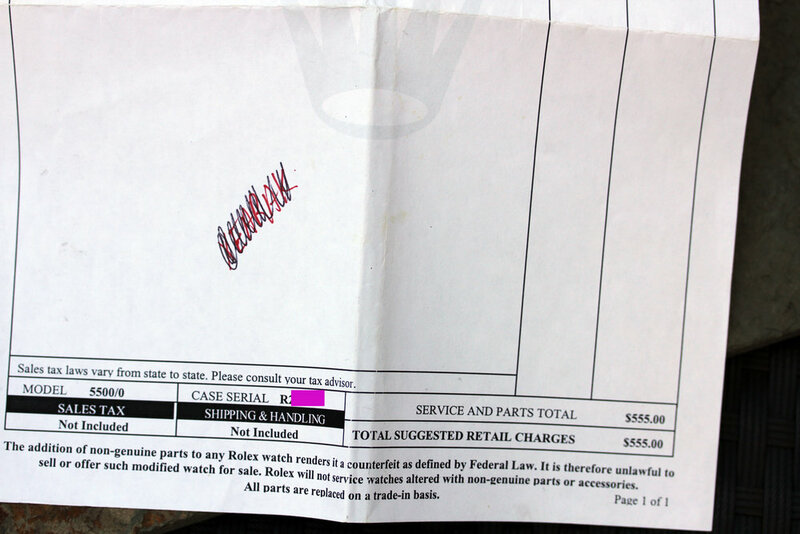 Caseback is original and signed. 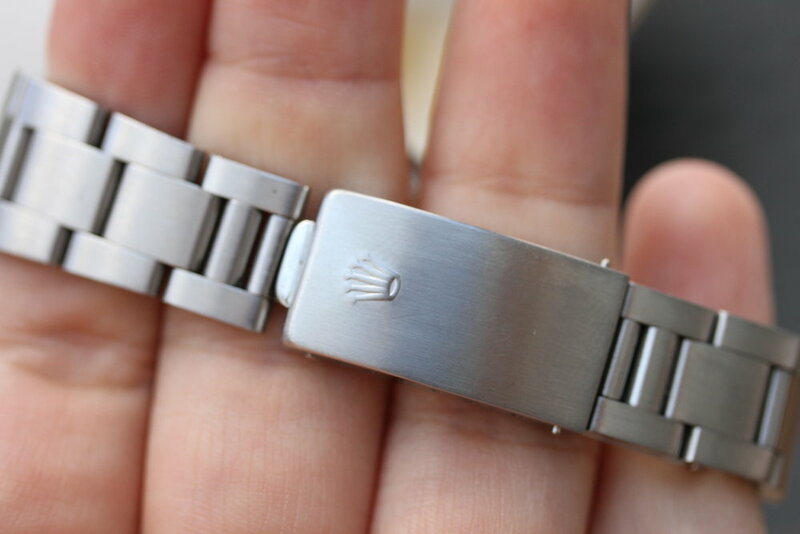 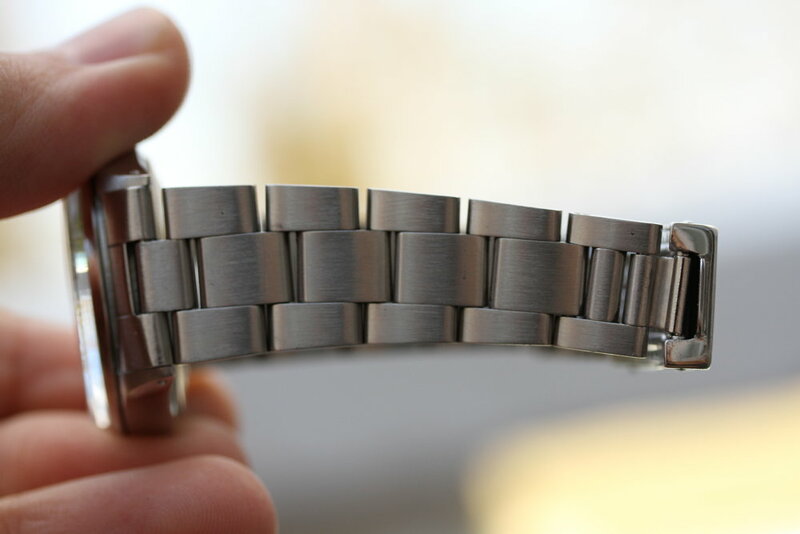 Bracelet is original, fully linked, in tight condition and period correct to the watch. 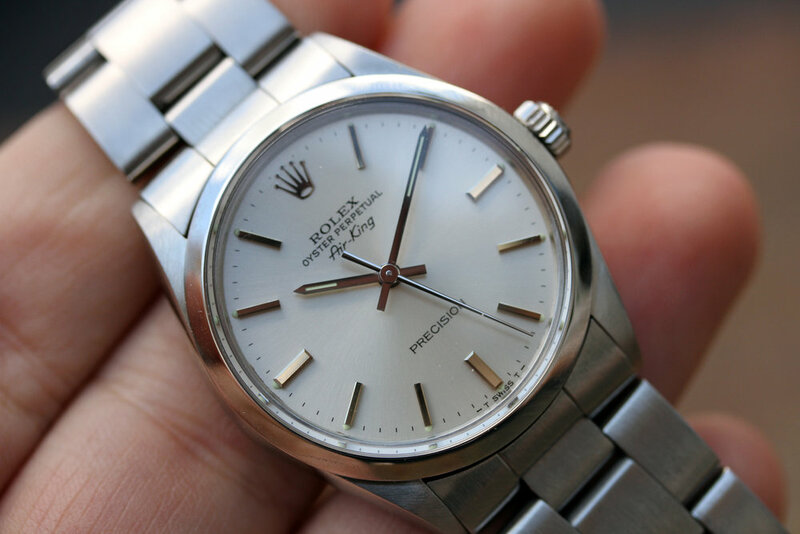 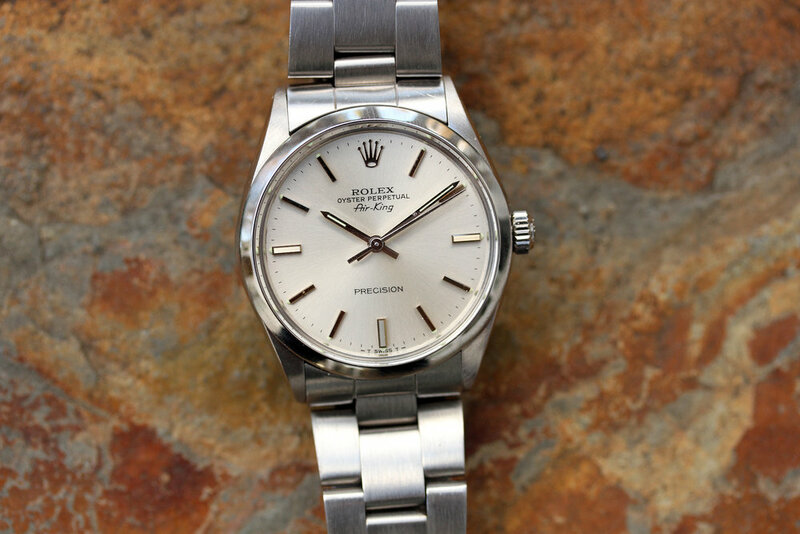 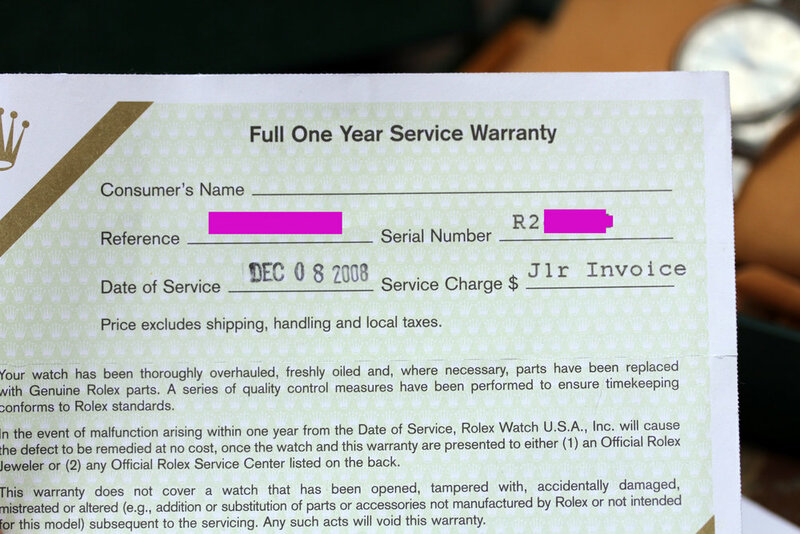 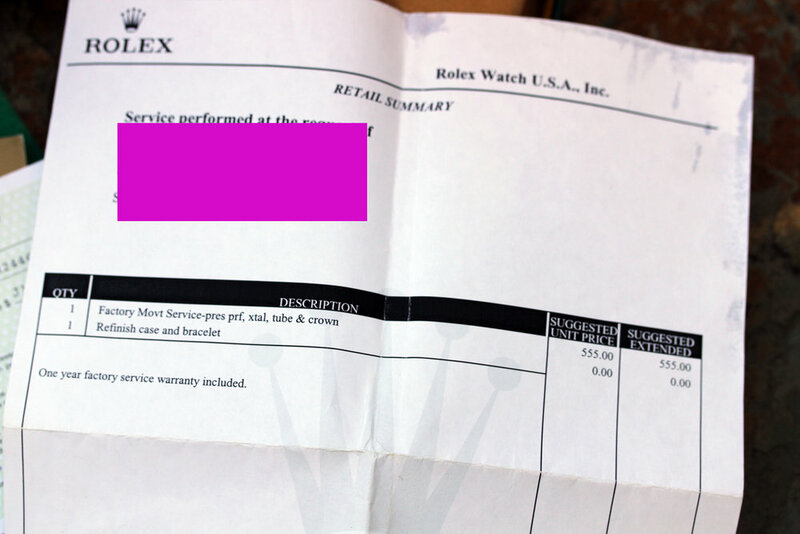 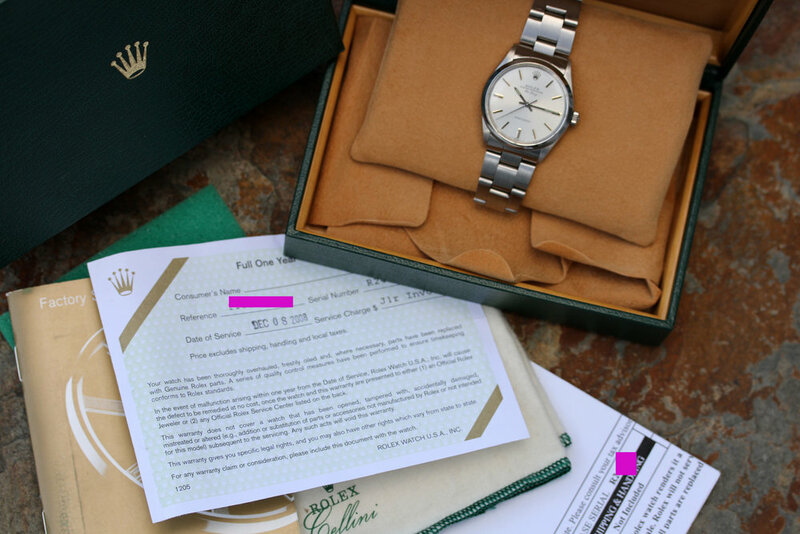 Watch comes with Rolex boxes, service manual, RSC service warranty from 2008 and RSC service receipt indicating full overhaul performed.